WASHINGTON – A new vaccine, 30 years in the making, ­could finally signal an advance in the struggle against malaria, the mosquito-borne disease which kills more than half a million people each year, health experts say. In July, the European Medicines Agency, similar to the United States’ Federal Drug Administration, took a key step in the approval process of Mosquirix, a malaria vaccine made by GlaxoSmithKline, a UK-based pharmaceutical company. It’s intended for use in children. While the world has focused on the recent Ebola epidemic in West Africa, Malaria is a far-greater threat. More than 11,000 people died of Ebola since the beginning of the outbreak in 2014, according to the World Health Organization. But in 2013 alone, WHO reported, Malaria killed 526,000 people in Africa – 83 percent of them young children. 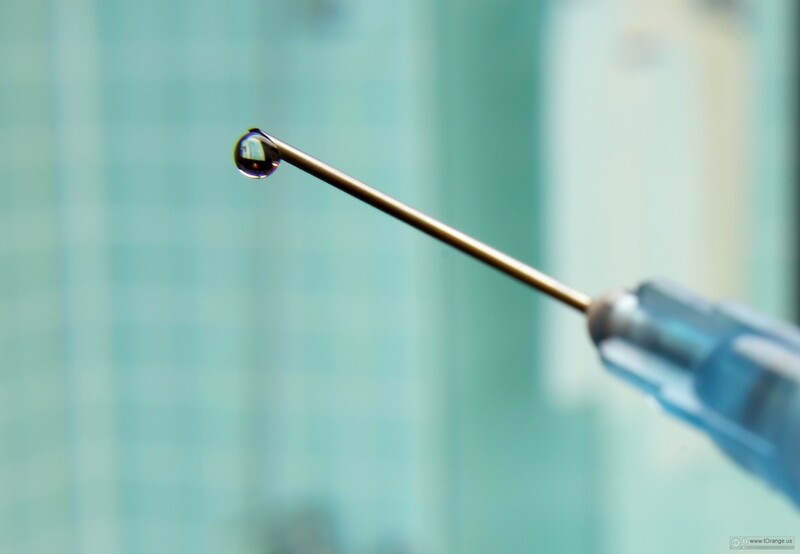 On July 24, the European Medicines Agency issued a positive scientific opinion of the vaccine, meaning that the regulatory authority found Mosquirix safe and effective. That was the green light needed to move out of the development phase and toward implementation. Malaria, which is most prevalent in sub-Saharan Africa, is a parasitic disease passed to humans through the saliva of a mosquito during a bite. Unlike viruses or bacteria, parasites change form several times throughout their lifespan, making them extremely difficult to immunize against. This is the first time a vaccine against a parasite has received this level of approval. In clinical trials Mosquirix provided “modest protection,” the European Medicines Agency said in a news release. Most vaccines provide a protection rate of at least 80 percent or 90 percent. Mosquirix, however, falls short, demonstrating only 50 percent effectiveness for children aged 5 months to 17 months. The rate of protection was less for babies aged 6 weeks to 12 weeks. In addition, the efficacy of the vaccine begins to decrease after one year. The areas where the vaccine was tested have very high rates of malaria – in some places children contracted malaria an average of four times per year, Kaslow said. The goal of Mosquirix was not to eradicate the disease, like a polio or smallpox vaccine, but instead to simply reduce the frequency of cases in children. Scientists at GlaxoSmithKline began working in 1987 on a vaccine that targeted the most severe of the four strains of malaria, plasmodium falciparum. They began with a Hepatitis B vaccine as a foundation to build the innovative parasitic vaccine. In 2001, the pharmaceutical company joined forces with the Malaria Vaccine Initiative run by PATH. The public-private partnership conducted clinical trials at 11 sites spread over seven countries in sub-Saharan Africa. The results of the study were published in the Lancet in early July Mosquirix received the go-ahead from the European Medicines Agency soon after. More than $500 million – $200 million of which came from the Bill and Melinda Gates Foundation – has invested in research and testing of the vaccine, which is currently under review by the World Health Organization. More money will be needed for education and distribution infrastructure before the vaccine can hit the market and experts say it will be a multi-year process. “While this is really good news from the point of view that this is the first time ever that there has been a malaria vaccine which has got to the point of being reviewed by a regulatory authority, there is still further work ahead,” said WHO Spokesperson Gregory Hartl.